The new NobelVision is highly flexible. We offer an ever-expanding variety of dental implant content. In addition, you can now decide what additional dental procedures your patients will learn about while watching NobelVision in your office. This can include everything from tooth extractions to porcelain veneers. Videos you provide can also be added to the mix. 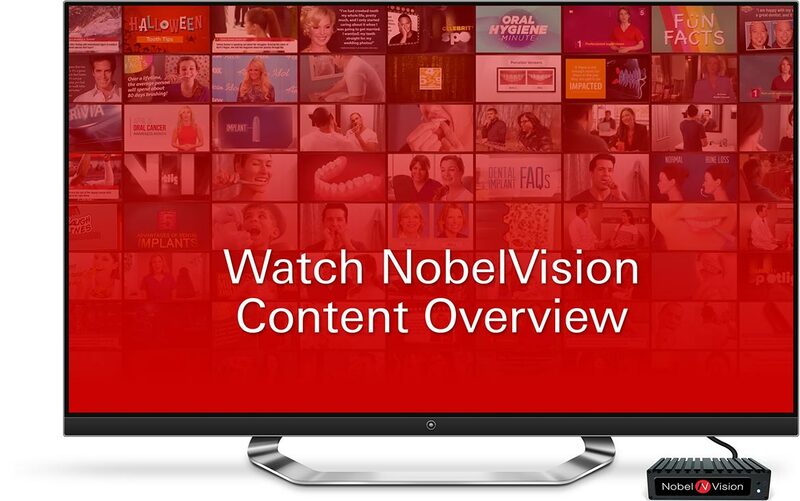 If you have created your own video content, we are happy to incorporate it into your NobelVision broadcast. These information-packed segments, written under the direct supervision of noted dental specialists, give patients detailed insight into specific procedures. Patients will gain a better understanding of the advantages of the procedure, what steps are involved, and how it will affect appearance and function. 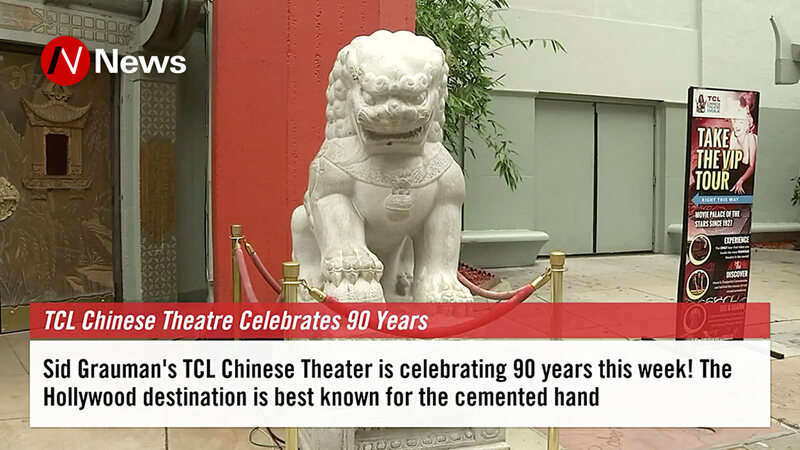 These segments are hosted by pleasant narrators who use non-technical, patient-friendly language. Supplemental illustrations and animations are used to clarify particularly difficult concepts. 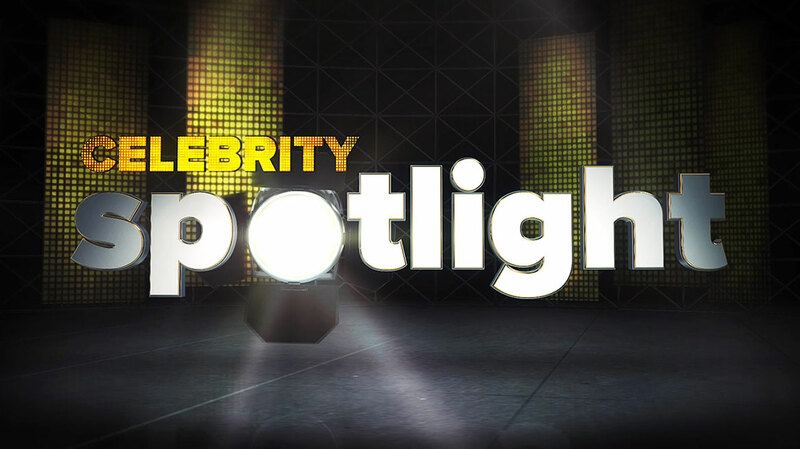 Celebrities can be highly influential—even when it comes to healthcare decisions. So when a household name like Christie Brinkley says she is “grateful for the dental implant technology that feels and looks so natural,” people take notice. 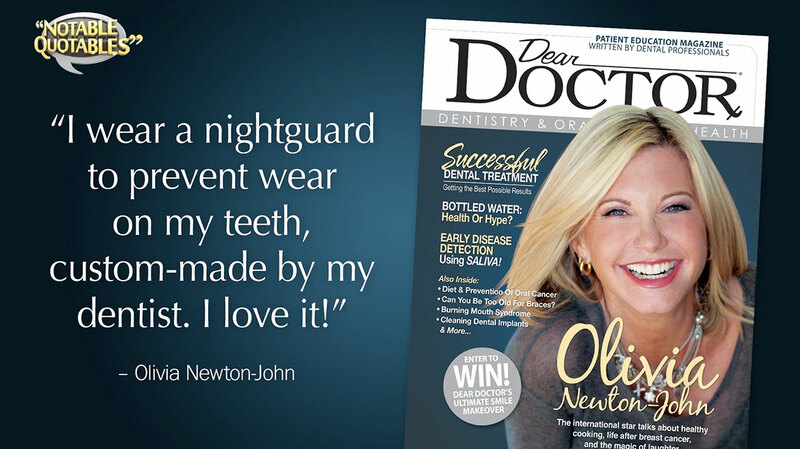 We have produced exclusive interviews with celebrities who share stories about their own oral health and experiences in the dental chair—often for the first time! A compelling personal story can pull a viewer in like nothing else. 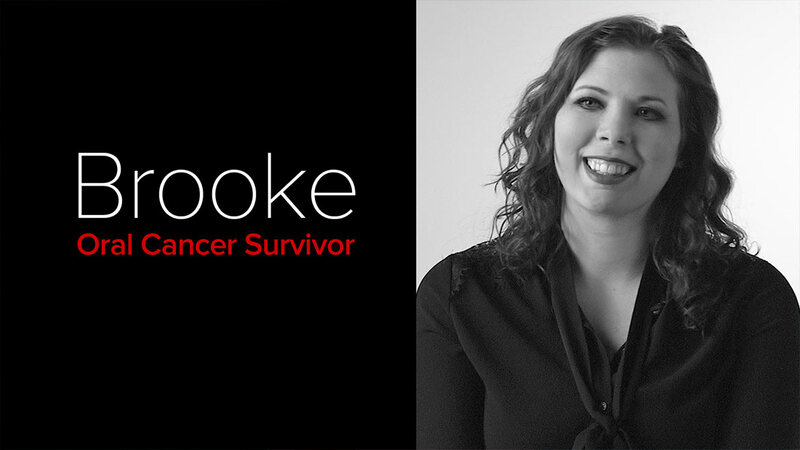 These segments feature real-life patients who describe what it was like to go through various dental procedures, from dental implant placement to oral cancer surgery. Patient stories emphasize not only how dental treatment can change a smile, but also how it can change a life. Easy-to-follow, step-by-step instruction characterizes these oral hygiene videos, which make use of demonstrations, pictures and other helpful graphics. Topics include the most essential aspects of effective homecare, such as how to brush and how to floss. 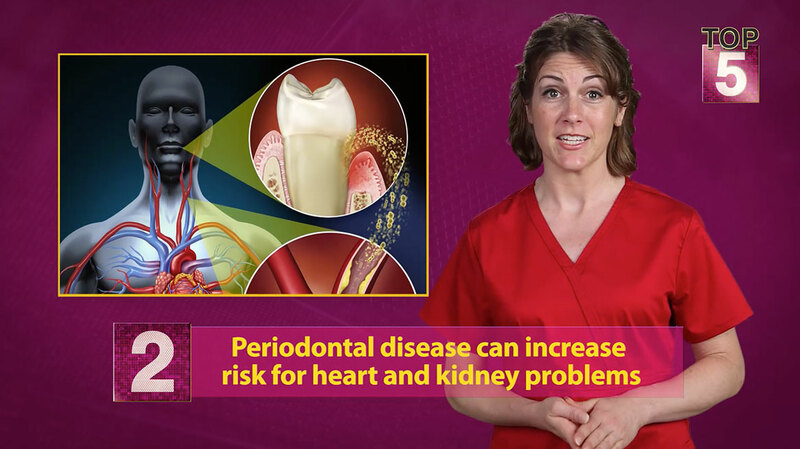 These minute-long segments, narrated by actual dental hygienists, answer a variety of oral hygiene questions. Topics include oral hygiene and dental implants, how to avoid bad oral hygiene habits, when to change your toothbrush, and what to do about bleeding gums—among many others. Countdowns are an effective way to create suspense while conveying important information. 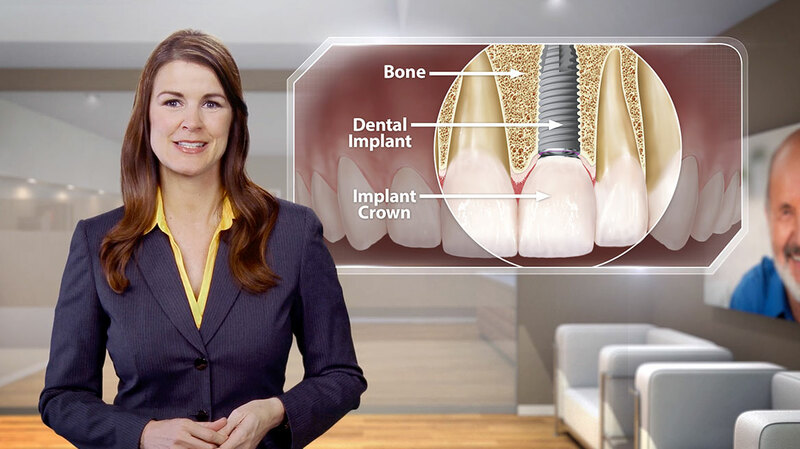 We count down the Top 5 Advantages of Dental Implants and the Top 5 Consequences of Tooth Loss, among many other informative topics. 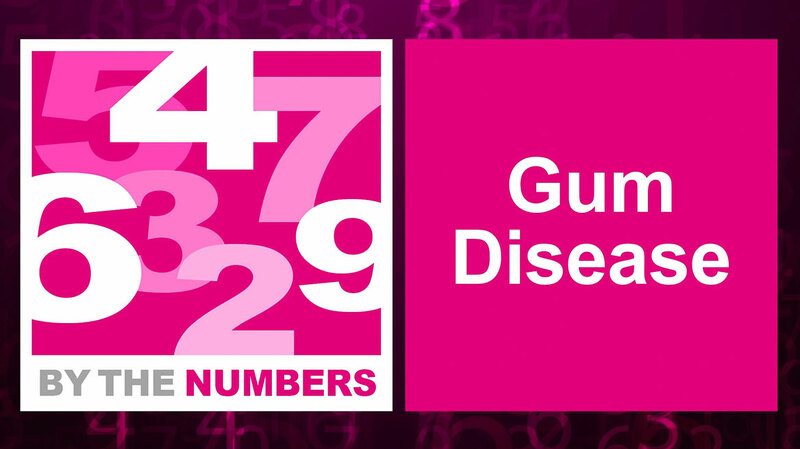 Some dental information is best conveyed with numbers. For example, do your patients know that approximately 69% of adults aged 35 to 44 have lost at least one permanent tooth, or that dental implants have a success rate of over 95 percent? They will by the time they leave your office! 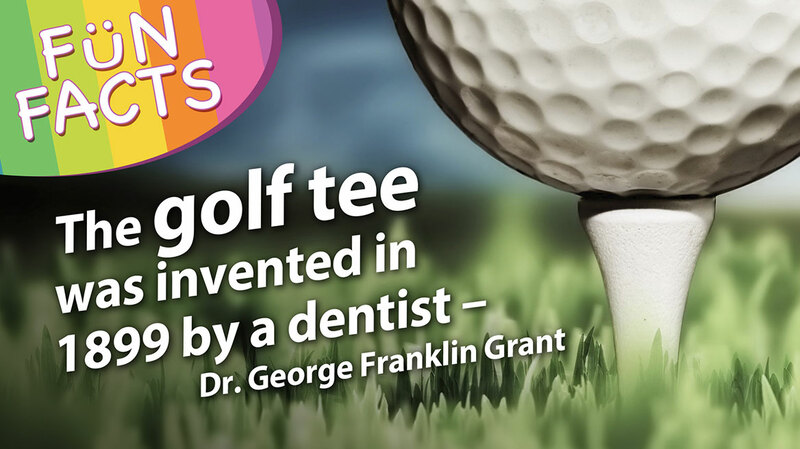 Sometimes it’s an interesting tidbit of information that piques a person’s interest in dentistry. We have compiled all kinds of amusing info-bites—complete with eye-catching graphics—on everything from animal teeth, to ancient toothache cures, to the discovery of x-rays. Your patients will learn some surprising facts with these brain-teasers about movies, television, sports and other subjects—all with a dental focus. For example, Which American Idol winner lost two front teeth while playing basketball in high school, and got them replaced with dental implants? 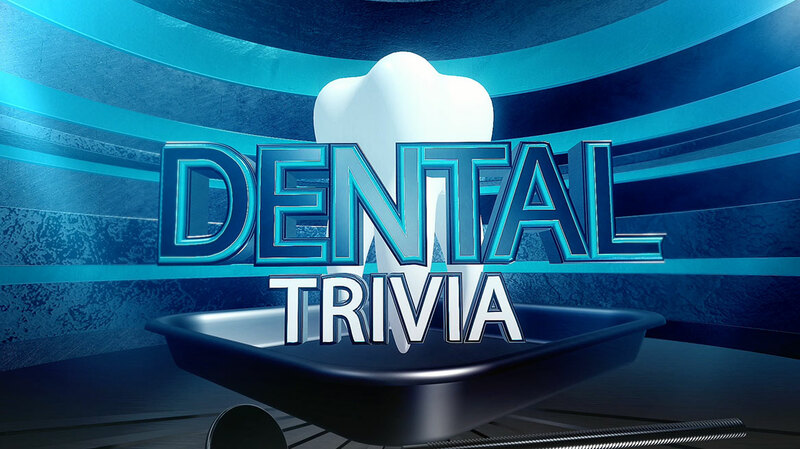 Find out with Dental Trivia! 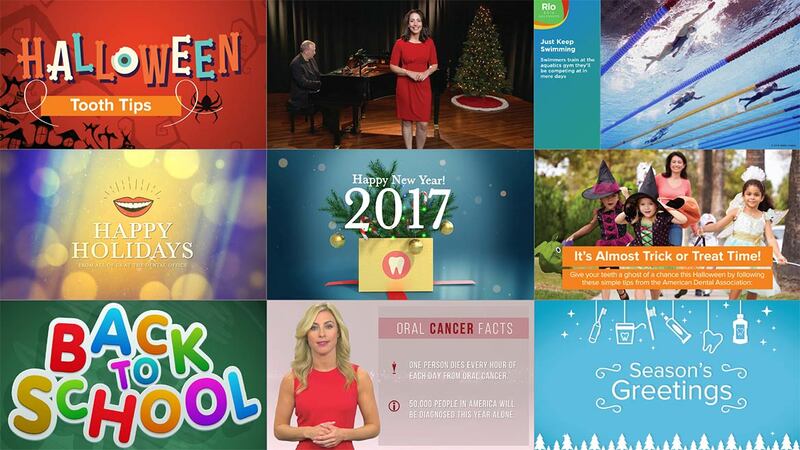 Throughout the year, holidays, seasonal activities, and public awareness campaigns provide the perfect occasions to deliver important information about oral health. Seasonal segments give your patients timely and useful advice: for example, reminding them to be vigilant for signs of oral cancer during Oral Cancer Awareness Month, to renew their commitment to good oral hygiene during National Dental Hygiene Month, and more. Your patients want to learn about the treatment you provide, but they also want to stay informed throughout the day. NobelVision allows them to do both, with updated feeds from our news service that play in between our dental-content segments.